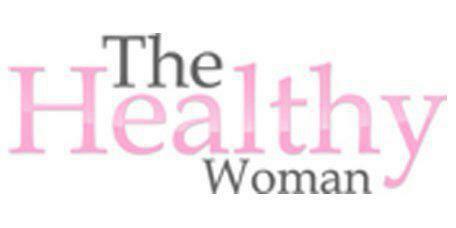 Jocelyn D. Slaughter, MD is a proud member of the team at The Healthy Woman in Snellville, Georgia. Originally a resident of Chicago, Dr. Slaughter is a graduate of Howard University. She earned her medical degree from the University of Chicago Pritzker School of Medicine. After graduating from medical school, Dr. 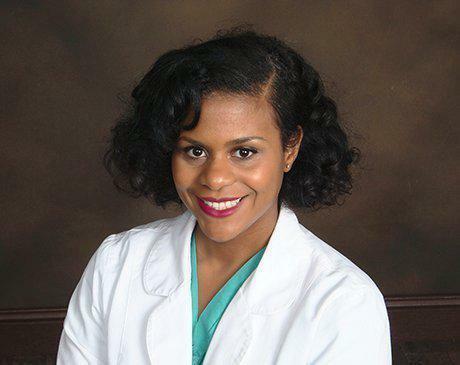 Slaughter completed a residency program in obstetrics and gynecology at Grady Memorial Hospital in Atlanta, Georgia. Dr. Slaughter loves delivering babies, and she takes pride in helping women of all ages improve their health and maintain it throughout every stage of life. She offers a number of services, including prenatal care, pap smears, breast exams, and Botox and dermal fillers. She also treats all types of problems, from obesity to fibroid tumors. In her spare time, Dr. Slaughter enjoys spending time with her husband and daughter. Dr. Slaughter is accepting new patients in Snellville, Georgia, and surrounding cities. Patients who are interested in making an appointment with Dr. Slaughter should contact The Healthy Woman to learn more.